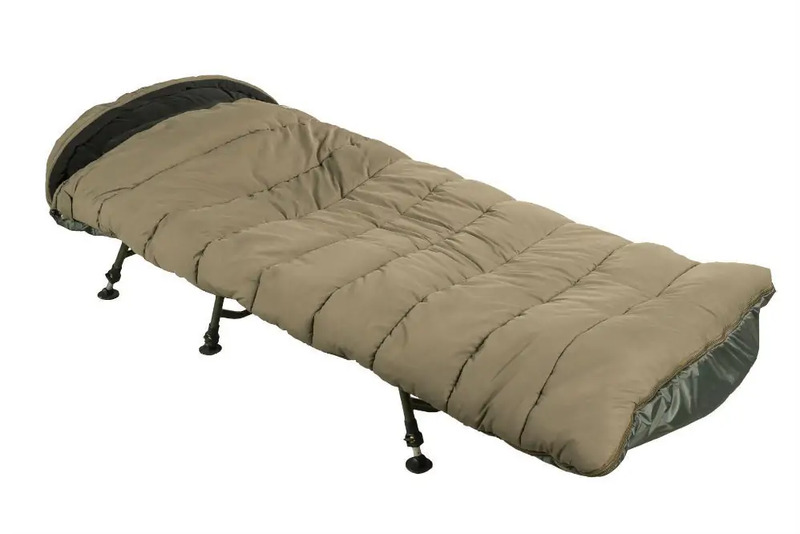 Category Archives for "Sleeping Bags"
3-season sleeping bag offers good all-weather protection, being capable of withstanding temperatures of between +10°C to +35°C. Here’s a look at how to wash a down sleeping bag in washing machine. 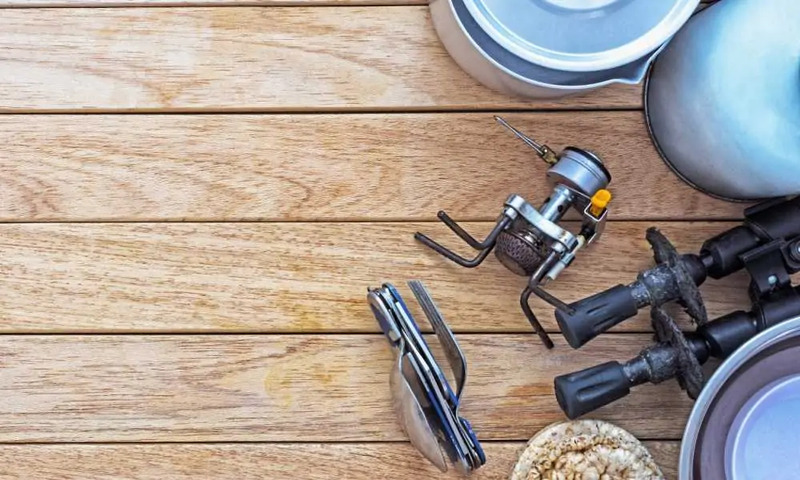 Follow our advice and you’ll have perfect results every time. Simply push it into the stuff sack steadily and seal the bag. Follow our easy instructions on how to roll a sleeping bag into a stuff sack safely. 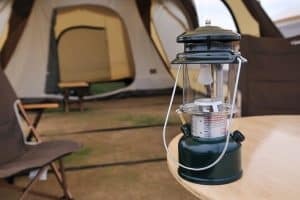 Do I Need a Sleeping Bag for Camping? 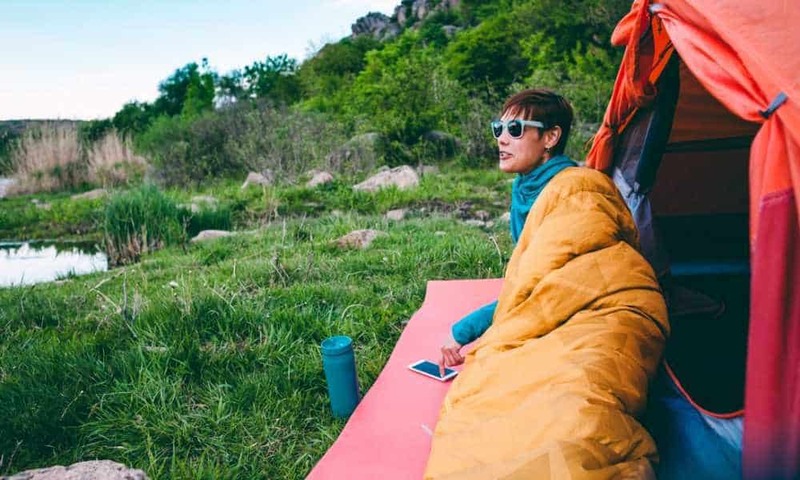 Whether you need a sleeping bag for camping depends largely upon where you’ll be spending the night and the general climate.